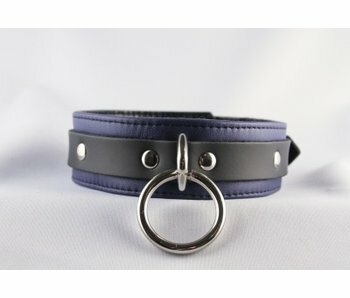 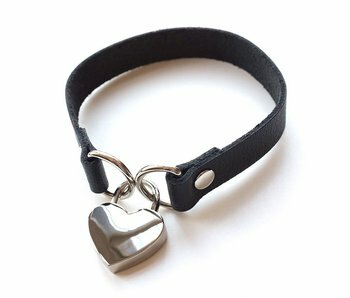 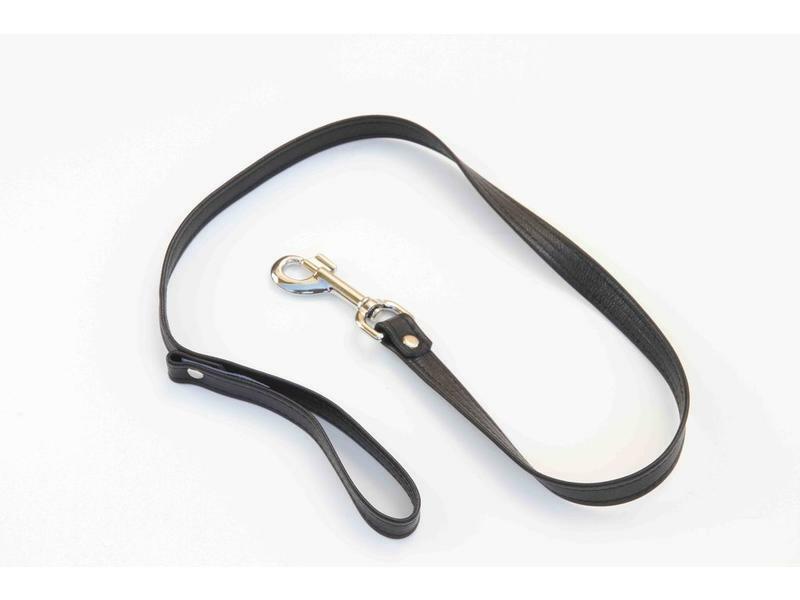 This solid leather leash from Aslan Leather is perfect for leading someone around — or tethering them to the structure of your choice. 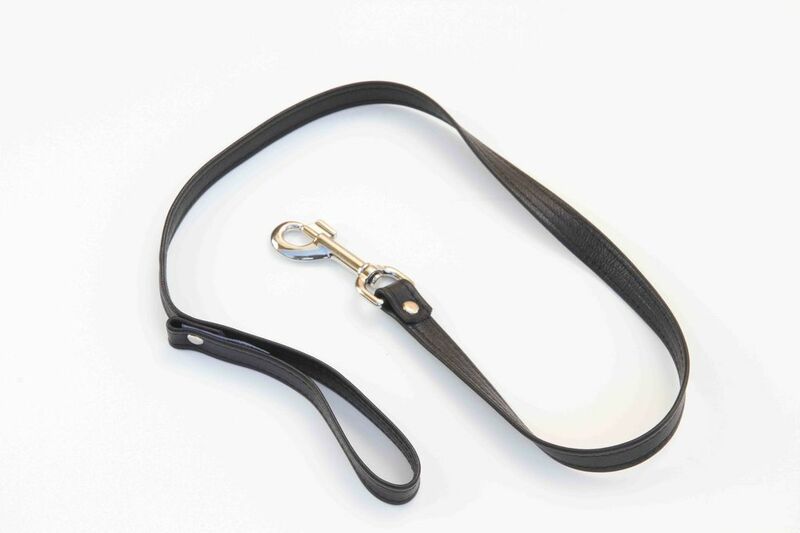 Total length: 37”. 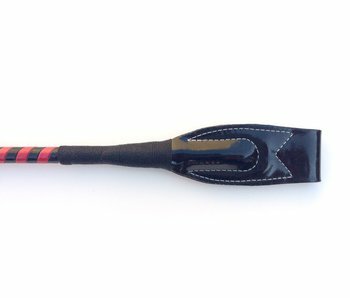 Swanky red and black riding crop made with vinyl.